Our teachers are the most significant parts of our lives. They are the ones who craft us into good citizens and better persons. They have taught us to face every challenge in life with courage. If you do not know about Teacher’s Day, then it is the birthday of Dr. S. Radhakrishnan, who was President of India. 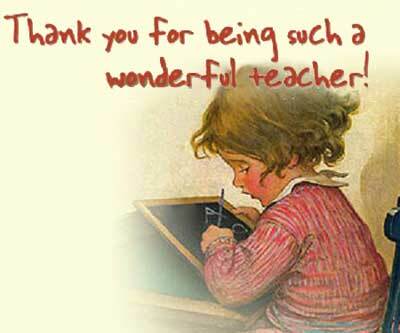 This day is celebrated in India to pay tribute to all teachers who have taught us over the years. There are many ways to celebrate Teacher’s Day and Yoovite.com is an excellent tool by which you can invite your classmates and teachers to the event and also send wishes for the day to your teachers. If you don’t plan the event well, your teachers will feel bad. Hence you should organize properly. Before starting any party, discuss with your classmates as to what you are going to do and how you are going to do. You can include many items for entertainment of your teachers. The venue can be either your educational institution or a hotel auditorium. It depends on the budget and the number of people. You can include a fundraiser along with your invitation. Both students as well as teachers can donate. Though you can approach teachers for funding, don’t ask them for how to organize your programs. You can arrange plays based on the theme of the teacher’s day. You an also arrange for song and dance performances. You don’t have to make teachers take part in anything. It’s their day and they need to relax and enjoy the show. You should take into account the sensitivity of the teachers too. Don’t include mimicry acts that imitate teachers. Some teachers enjoy it while others find it offensive. 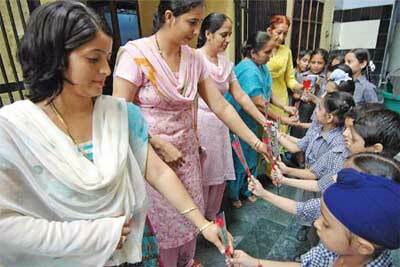 Presenting flowers to teachers is a very important part of the celebration which you should not miss. Going for movies on teacher’s day is another good idea too. That way you can skip many other activities. Choose movies that are based on the theme. If you want you can arrange for a screen and projector at your venue and play a movie there. A surprise picnic is another good way of honoring your teachers. Take them on a trip to a good place where they can relax such as a hill station or beach resort. You can arrange a formal lunch or dinner for teacher’s day depending on the timing. If you are holding the event in a hotel, then you can have their chefs take care of the food. If not, you can arrange an external caterer. If you think that you can pull off the function all by yourself, then you can arrange it around your house too. If you are very close to the teachers, you will know their food habits and hence can customize the meals.